When we say we stock pilot counterbores, we don't mean to imply that we'll put you to sleep with our inane humor. 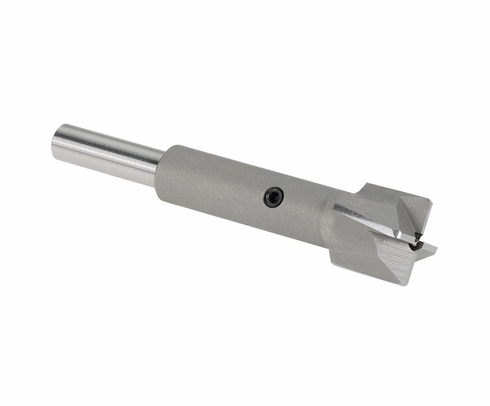 A pilot counterbore from Aircraft Tool Supply is designed to be used with a piloted counterbore drill bit. You'll find many available sizes, including numbered size counterbores and fractional size counterbores. Remember that when using one of these devices, the shank diameter must be the same as the counterbore's pilot hole diameter. The pilot diameter is always larger than the shank diameter and is determined by the pilot hole. When it comes to having the necessary accessories for all your tools, no one comes close to SkyGeek.com. We've been your online superstore for aviation parts, tools, accessories, equipment and shop supplies since 2003. Our customer support gurus can answer any questions as to how to get the most from your critical tools and equipment, and can hook you up with the products you need for maximum efficiency.